LATTICE80, the World’s Largest Fintech Hub headquartered in London opens a new Fintech Hub in Hong Kong. The new location is in Sha Tin where a number of universities and Science Park are located nearby, It is also close to the border of Shenzhen, China. Galileo Platforms Limited (Galileo Platforms), an insurtech startup which uses blockchain to revolutionise the insurance sector, has recently raised US$2Million in Series A, let by Greenlight Re Innovations, part of Greenlight Capital Re, Ltd, with co-investors, Scale Investors in Australia and private investors in Hong Kong. Galileo Platforms and its investors believe blockchain has the potential to dramatically restructure the way insurance is designed, distributed and managed. The secure platform will reduce IT costs and eliminate high-cost, low-value components in the insurance distribution chain. It enables more client centred, agile design of insurance products, including real-time transactions for purchasing and claims, on-demand insurance and micro-duration insurance innovations for the new global economy. 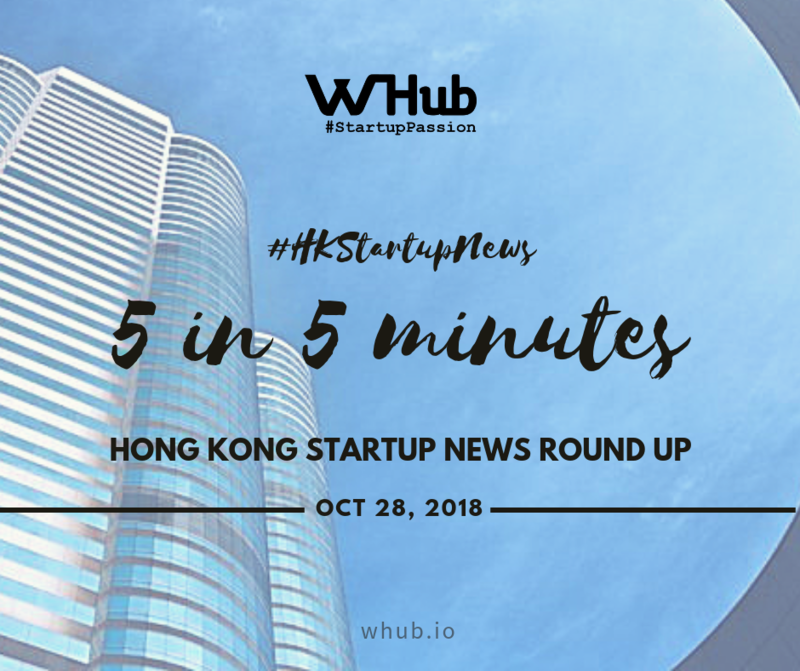 “We are excited to make our Neat Business product available to Chinese customers who are looking for a Hong Kong based solution to help realize their global ambition”, stated David Rosa, CEO and co-founder of Neat. Neat says it takes just 10 minutes to sign up online. Users may make payments and make international transfers to more than 60 countries. The Hong Kong Stock Exchange (HKEX) believes that legal frameworks around finance and cryptos should be the same. They believe in the need for regulators to keep up with the pace of financial technologies. And if they lag behind, the existing laws of finance should be applicable to the companies in the FinTech space, based on their resemblance with the traditional services. Blockchain, for instance, could be brought inside the space of investment, trading, clearing, and settlement. Similarly, issuing digital assets on blockchain could be governed by an existing securities regulatory framework. Hong Kong-based TNG FinTech Group has acquired Indonesian payment startup WalletKu for an undisclosed sum, according to its statement. After the acquisition, WalletKu will be integrated into Global E-Wallet Alliance, an initiative by TNG in 2016, which includes TNG Wallet and 12 member e-wallets in China, Indonesia, the Philippines, Singapore, Malaysia, Thailand, Vietnam, India, Sri Lanka, Bangladesh, Nepal and Pakistan. Users of any e-wallet within the alliance can conduct real-time money transfer to users of another e-wallet, TNG said in a statement last weekend. In addition, the platform enables simultaneous social networking and financial transactions by helping users send instant message and conduct P2P calls.